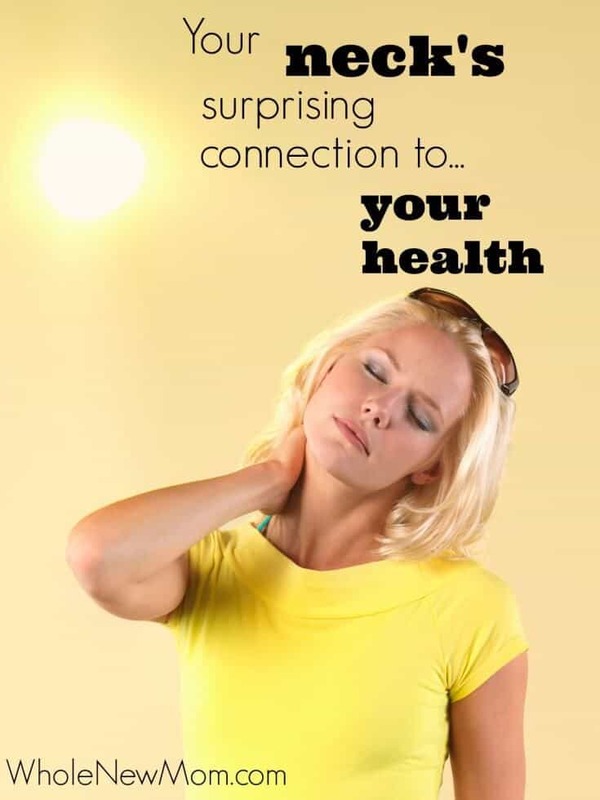 Earaches can have a number of causes. Here are some ideas for natural earache relief using things you might have around the home. As I said, earaches have many causes, some of which are fluid behind the ear, ear infections, irritation, and inflammation from an illness. In this post we'll talk about some ways to help with earaches while you are trying to determine the cause, and we'll also address the possible overuse of antibiotics in the case of ear infections. Did you know that antibiotics aren’t typically necessary for ear infections and that overuse of antibiotics for ear infections can cause long lasting health problems including gut dysbiosis and antibiotic resistance? It's a common misperception that an infection means that one must use an antibiotic. In the case of an ear infection, that is definitely not the case. In fact, according to the CDC, for most ear infections, antibiotics are not recommended. Overuse of antibiotics for children’s ear infections can end up causing gut microbial imbalance and even antibiotic-resistance. What's more, ear infections are often over-diagnosed and of course, viral ear infections won't respond to antibiotics. For these reasons, it's important to know how to treat ear infections and home to avoid unnecessary exposure to antibiotics and the problems that can arise from their overuse. 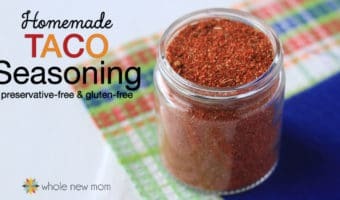 When it comes to sicknesses in our home, I am always one to avoid antibiotic use whenever possible, for those very same reasons. 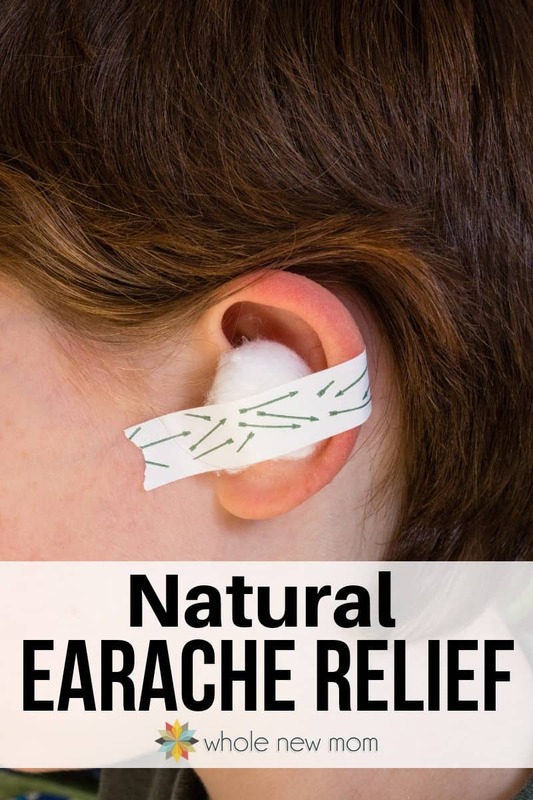 We try to use saline washes, essential oils, probiotics, and other natural methods of strengthening our systems and healing before turning to OTC and prescription medications, but finding natural earache remedies that really work has been tough. 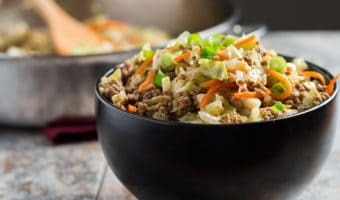 When I was young, my mother took me to the doctor for antibiotics way too often and as such, my gut had a lot of damage done to it. My weaknesses were passed on to my kids, and so I try to do the best I can to keep them from further insult. Since the gut is the source of most of your immune system, it's crucial to keep it as healthy as possible. Now that we've talked about ear infections, let's move on to earaches. Awhile back, we had a month with quite a few health issues popping up in our family. 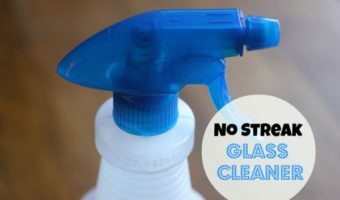 When we tried a bunch of natural ear infection remedies, I got a real shocker–A natural remedy for ear infections that was unbelievable. I just had to write and tell you all about it. It all started when we went roller skating with our church and I decided to take a good run at it even though I'd only roller skated once in my life. I should have practiced more between the first time and this last time, because I ended up with a concussion and a badly injured tailbone and elbow. My arm still isn't acting quite normal. Then, the boys and I ended up with a bad case of the flu. One of those “I don't know if I am going to live through this” illnesses. When we were all starting to be on the mend, we had a meeting at church and our kids hung out with other sick kiddos while we met with the adults. I figured, “Well, we've all got the same thing that's going around, right?” and didn't worry about it 'cause I figured we couldn't get sick from the same thing again. Oldest son later came down with an earache. It had been a looong time since we've had one of these in our home. He was in a lot of pain. I tried some things I knew about, like Helichrysum and Immune Strength (Rocky Mountain Oils‘ anti-bacterial blend that's like Thieves), and Basil Oil around the ear. 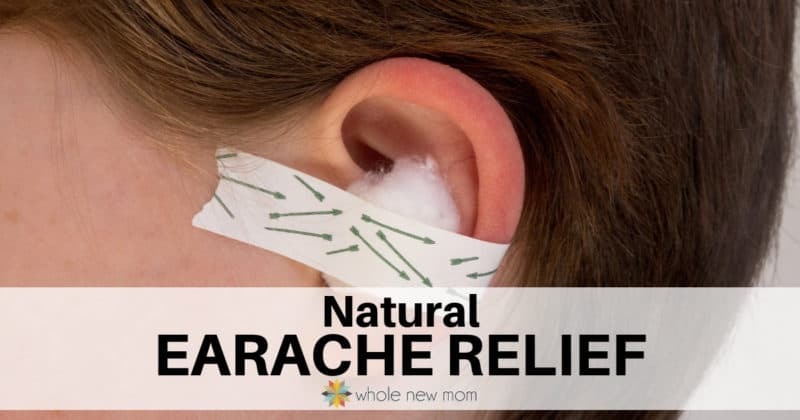 Before we get to the natural earache remedies, here are some important notes. Of course, take caution before putting anything into your or your child's ear. If there is pus coming out or you otherwise suspect a burst eardrum, nothing should be put in the ear. Additionally, an adult with ear pain or discharge should see a doctor as soon as possible. The following is not medical advice–I'm simply telling you about what worked for us. – and my DIY saline wash. Some practitioners recommend pulling on the earlobe gently in a number of different directions, and then following up by pulling firmly downward. I got a sore eardrum but nothing more. A little bit diluted on a cotton ball, placed gently in the ear. Didn't work. 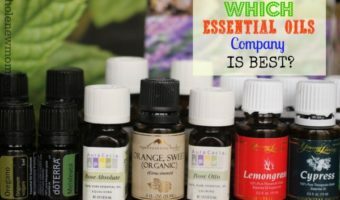 Read my Best Essential Oils Series to find out which company I buy from and why. It got VERY interesting along the way, so I recommend reading the whole thing, but of course you can skip to the end here. From the instructions on the internet, you are supposed to either press an onion or scrape at it to remove some of the “juice” from it. Then you either drop a bit of it into the ear or mix it with oil and do the same. Well, let me tell you–getting juice out of an onion isn't easy. I tried several times. Perhaps a tiny bit of relief, but nothing to write home (or anywhere else) about. Saline washes are great for getting junk out of your sinuses to relieve pressure around the ears. 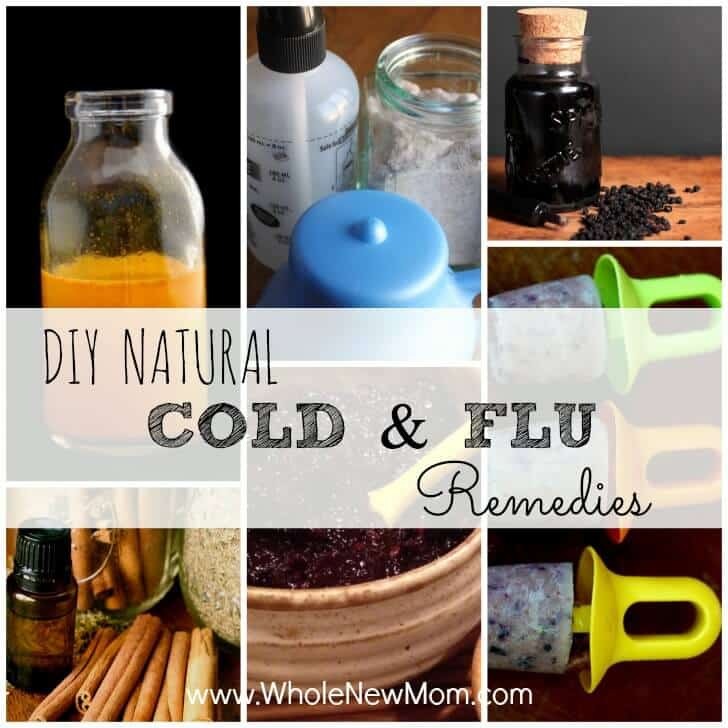 I love using them and make my own homemade saline nasal spray, but it didn't do anything this time to help his ears. 1. I thought about using homemade garlic oil, but a good natural resource told me that sometimes putting garlic oil in the ear can lead to heavy-duty detoxing that can cause more problems. Plus garlic apparently spoils quickly. I wasn't in the mood for botulism in my ear, plus we were out of fresh garlic. Maybe another time I will try this garlic oil, but we didn't have any. 2. Breastmilk was always my standby for ear pain in the past, but since I wasn't breastfeeding anymore that wasn't going to happen. I searched the internet for more natural ear infection remedies, and then asked my great Facebook fans for their advice. One of the ideas from my readers (you guys are great!) really piqued my interest……so after the pain still wasn't budging, I checked it out on the internet. I mean, I really checked it out. I'm all into natural stuff, but well, you'll understand. When it's something like this you don't just do it — you make sure that it's really something that is likely to help and is not going to harm. It was a crazy thought, or so I thought, but as I researched, it looked more and more like a valid option. Ummm- That's right. Good old fashioned, everyone's.got.some.in.their.home pee. Out of all of the natural ear infection remedies, THIS is the one that worked. Any other time I might not have been open to this, but when your child is in pain, and you're not wanting to put meds in his body unless really necessary, you do whatever you can to help. Plus, while I was contemplating this, I remembered a conversation that I had with my college housemate when visiting her home for Spring Break. I don't remember how the topic came up, but she had a nurse in her family and told me that the nurse said that urine was sterile. It's the “other end” stuff that isn't. So……I figured it was worth a shot. And, as it turns out we're trying urine for another ailment in our home and it really appears to be working. I'll be sharing that with you all soon, I hope. Anyway, I talked my son into it (it wasn't that hard since he was feeling so bad. 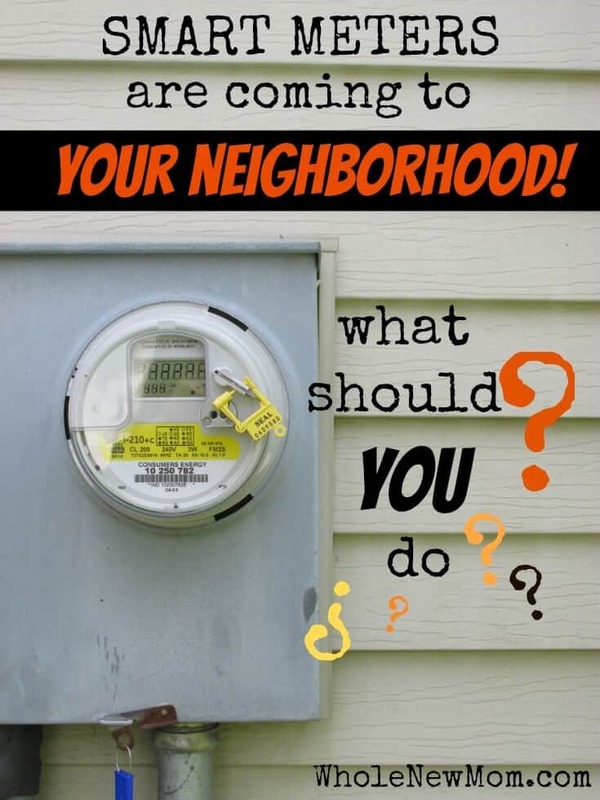 But you know–the idea of putting urine in your ear isn't that easy to deal with at first). And then in went 2 drops (yes, we used his pee). Seriously, about 5 minutes later, I heard faint snoring on the sofa. The next morning, he felt a ton better. And each night he asked for the same remedy until he was completely healed. More and more the human body amazes me. I'm all about avoiding antibiotics and pharmaceuticals whenever possible. I wrote about how antibiotics and other drugs affect gut health in my Candida and How I Went Sugar-Free series. 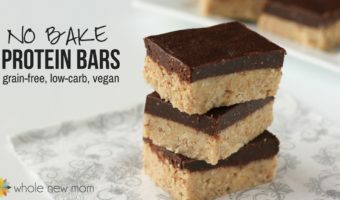 When my kid is in pain, I'm for trying almost anything. Almost :). I'm not saying that the urine and basil oil, or that breastmilk, cured the ear infection, but somehow I assume that it supports the body in dealing with this. It sure helped more than all of the other natural ear infection remedies that I tried. One more disclaimer. 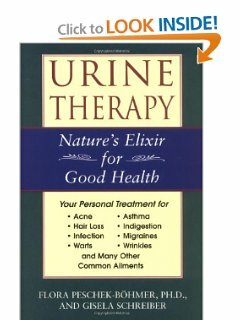 There are some interesting resources on the web talking about urine cures. I by no means say you should do any of these, but if you read through the comments on my post there are some pretty interesting ones. This site has some very interesting facts about the composition of urine and the World Conference on Urine Therapy. And here is book on Amazon entitled, what else—Urine Therapy. 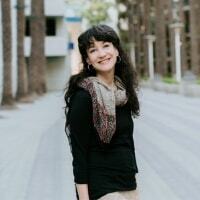 It's written by a Ph.D. who manages a naturopathic healing center in Hamburg, Germany. It's got some GREAT reviews so if you aren't that squeemish, it looks like a good book to have around as prices for medical care skyrocket :). If you are concerned about the sterility of urine, consider using the mid-stream urine. There are loads of fascinating quotes from physicians on the sterility of urine here. Also note, use an antibacterial wipe (like those in doctor's offices for urinalysis) prior to using the urine to insure sterility as much as possible. What natural ear infection remedies have you used? Please, you should consider DoTerra lavendar and coconut oil. All you have to do is put it in a roller bottle and put behind the ear 4 times a day. I do this at first twinge of pain and it goes away. If it’s a more difficult case I also use the roller bottle on the inside of my ear and feet. OnGuard & lavendar has also worked.